Why Is The Shopify App Store So Famous? Shopify App Store is the most famous app store among the marketplaces of eCommerce platforms. 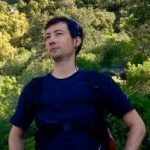 Magento, OpenCart, PrestaShop etc. all have their app stores but Shopify’s App Store ranks the 1st in terms of the width and depth of the applications and the quality of user engagement observed on the app store. Professionally designed and developed apps like Receiptful, Exit Offers, Yotpo Reviews, Get Social, Oberlo, Printful and Privy does not only add value to the app store but also to the Shopify stores that are using these apps. There are a couple of reasons that make the app store so successful. Shopify App Store hosts thousands of applications that are intended to help Shopify merchants. 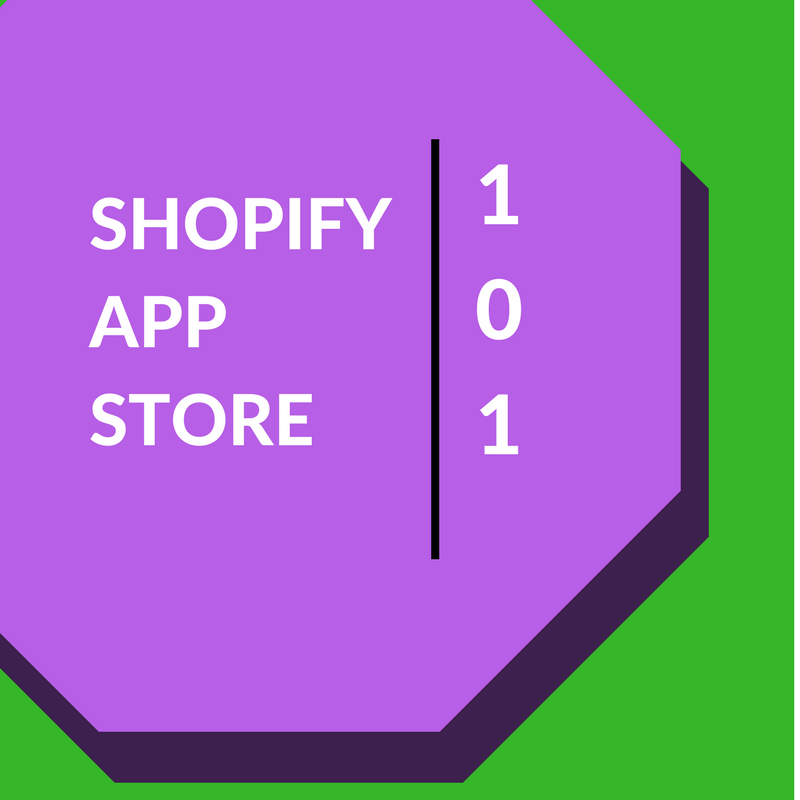 From inventory to social media, Shopify app store hosts several apps under 11 categories. Some apps are being used by thousands of Shopify merchants. Every app serves another business objective. 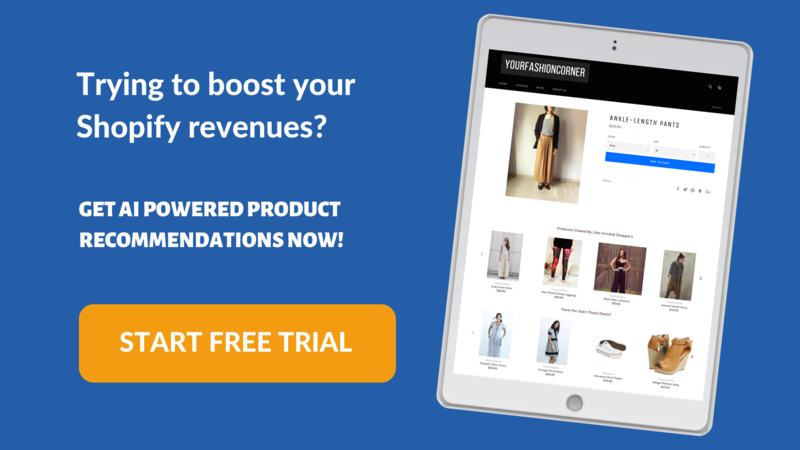 Increasing sales, reducing the cart abandonment rate, collecting customer e-mails, adding dropshipping functionality, smoothing the invoicing process are some examples of areas that the Shopify apps excel at. Shopify’s App Store offers free as well as paid apps. Free apps usually have a basic offering and disappear quickly whereas some paid apps offer best-in-class features as well as high quality customer support. A typical Shopify merchant allocates $150-200/month for the installed apps. Some paid apps offer a monthly subscription payment option whereas some depend a one time installation fee. If you are a Shopify merchant without any coding skills, you may choose to start with paid apps rather than free apps as some free apps do require technical knowledge or do not offer any customer support. Nearly all of the apps offer a free trial period reducing the risk of adoption for the merchant. The trial period usually begins right after installation and lasts for 14-30 days. Some applications show their return in a few days whereas some apps need a careful review and efficiency tracking. One of the best features of the apps in the Shopify app store is the ability to get installed with a few clicks or inserting a few lines of code on the site’s html. This is possible with the help of Shopify as the APIs delivered to the app developers are neat and handy. Shopify app store stands out as the top eCommerce app store in terms of customer reviews. The reviews help merchants to get a feeling of the app before starting the trial. But beware of the fake reviews! Some app developers are playing with the reviews just to increase the number of installs. For the enterprise level eCommerce stores, it is usually a tedious task to select a vendor for their needs. Luckily, that is not the case with the Shopify merchants as the cost of trying a Shopify app is quite low. There are a few number of things to consider before choosing an app. If you’re a Shopify merchant, first take a look at this handy guide before selecting an app for your store.